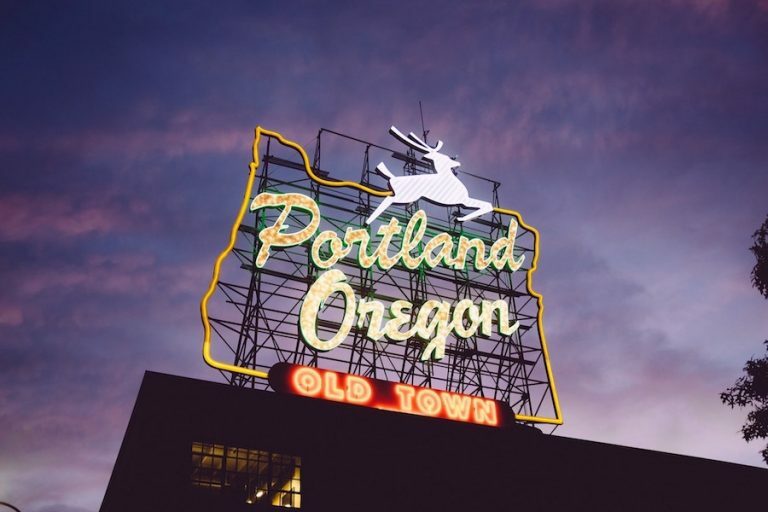 Edwards Realty Trust Is Your Oregon Relocation Specialist! It can be difficult moving to a new place, especially if you’ve only visited, or never been there at all! 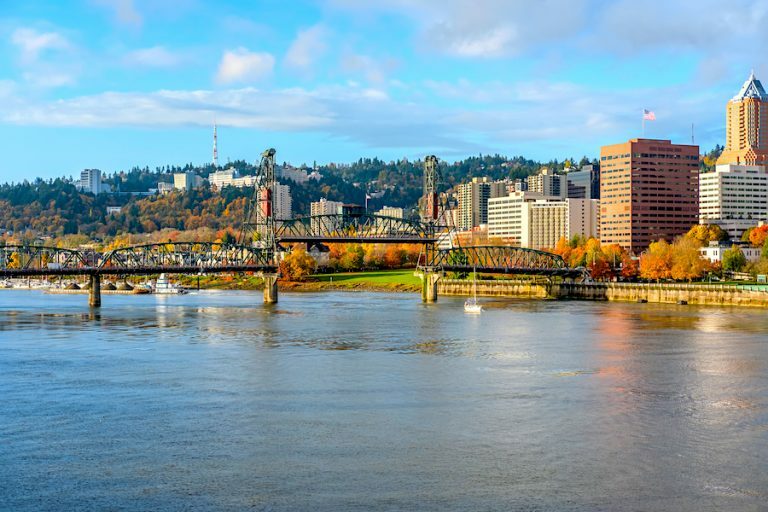 Edwards Realty Trust has helped hundreds of families from out-of-state and out-of-country relocate to the “Silicon Forest” where companies like Intel, Nike, Salesforce, Solar World, Genentech, and others are creating jobs for engineers, managers, and other professionals. 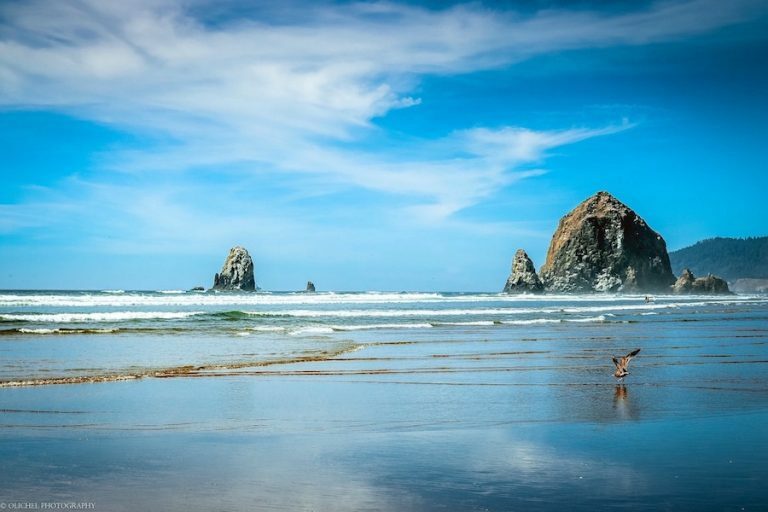 Whether you are relocating to the Portland West Hills, Beaverton, Hillsboro, Aloha, Vernonia, Banks, Forest Grove, all the way to Seaside and Oceanside on the beautiful Oregon Coast, Edwards Realty Trust is ready to help you find your dream home. 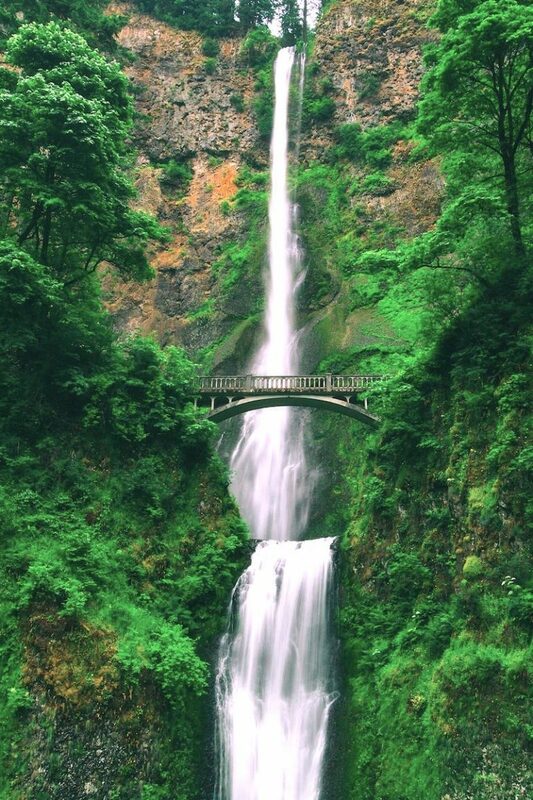 As you can see, Oregon is a breath-taking place to call home. 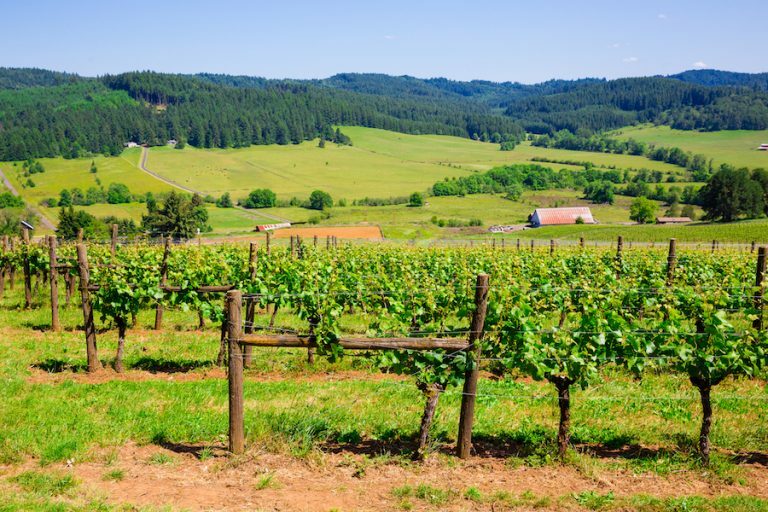 Washington County is especially beautiful with its many exquisite homes in our world renowned wine country, and we’re situated close to the mountains and the stunning Oregon coast. 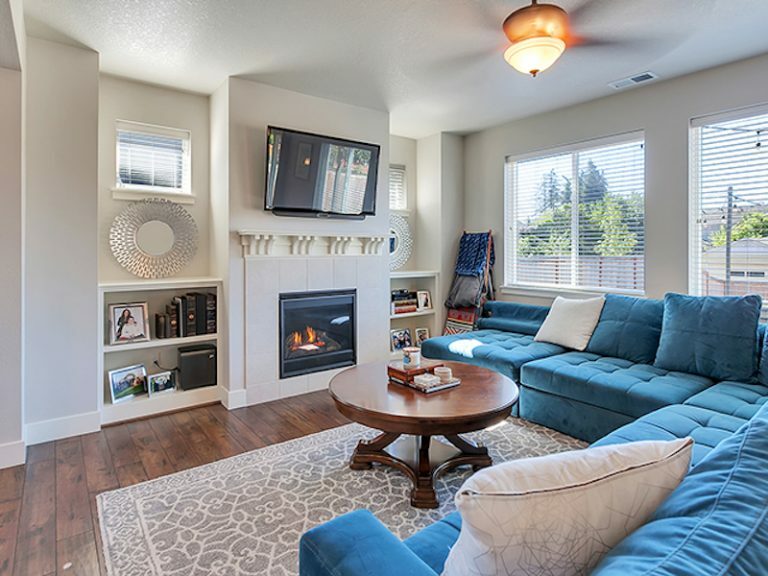 It doesn’t matter if you are looking to raise your family or retire in Oregon, Edwards Realty Trust knows the best locations for your specific needs. 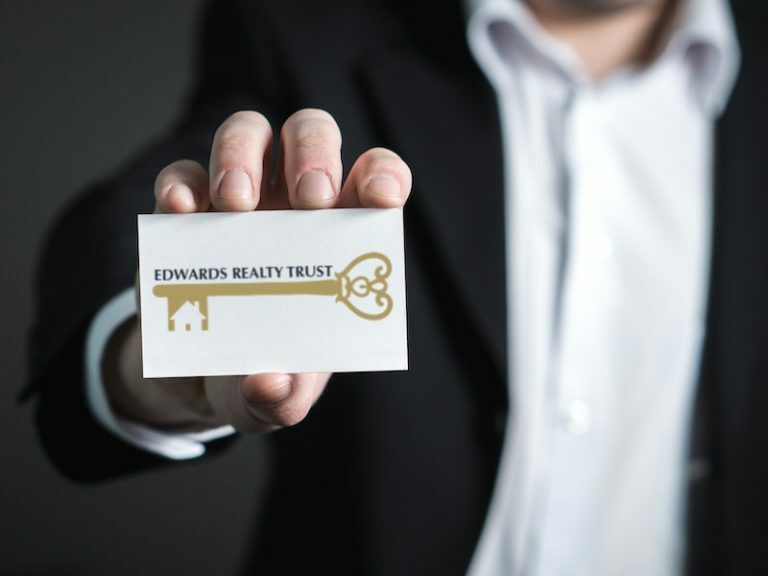 Edwards Realty Trust will also work with your realtor to sell your existing home or can find a realtor for you from her network of qualified professionals. Edwards Realty Trust is also a part of Business Networking International and can find trusted professionals for any work you need done. Need a good school, painter or plumber? Looking for a gym or a community group? Edwards Realty Trust can help. 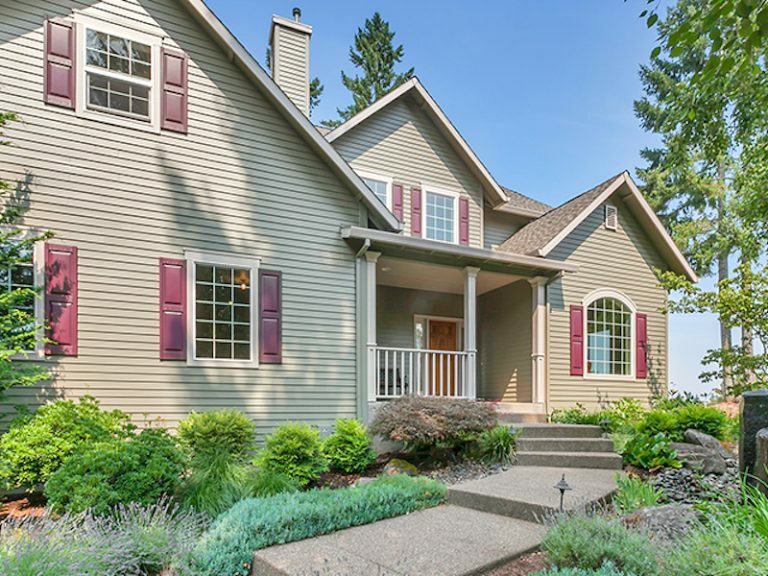 Just call 503-939-6053 and speak to one of our experienced residential real estate brokers. 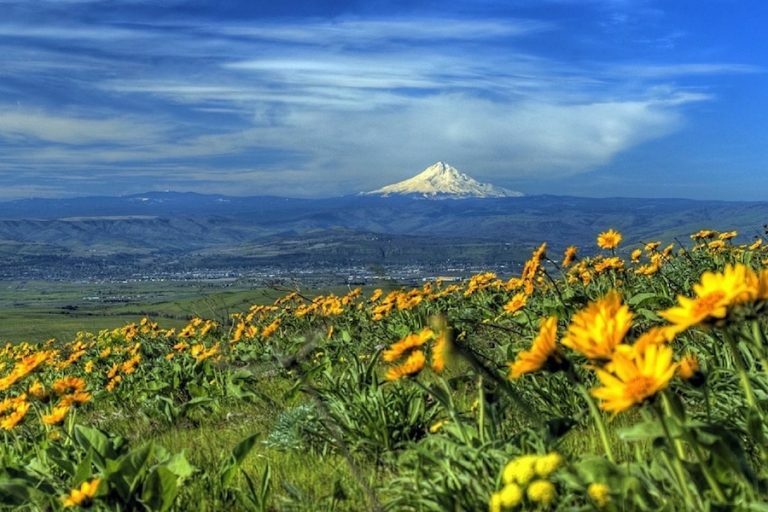 We’ll help you make your dreams of Oregon homeownership come true!